Tunic. 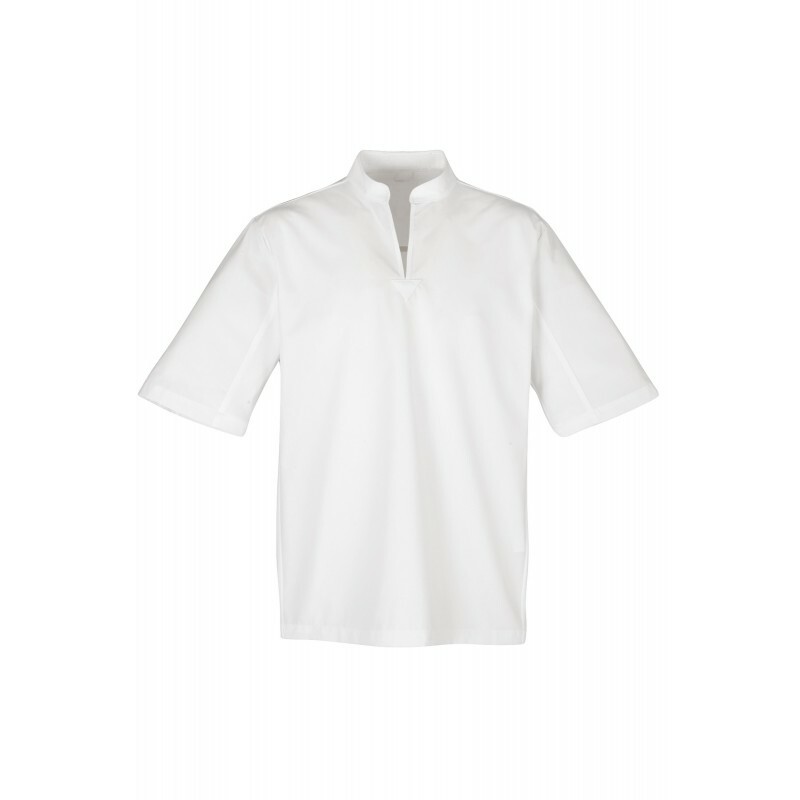 Terry cloth lined collar. Back yoke, sides and dress shield in mesh COOLMAX® : fibre evacuates perspiration quickly. Registered design.